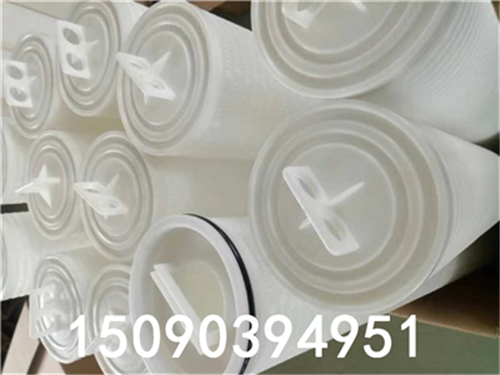 Power plant: iron filter filter, condensate filter, stator cooling water, etc. 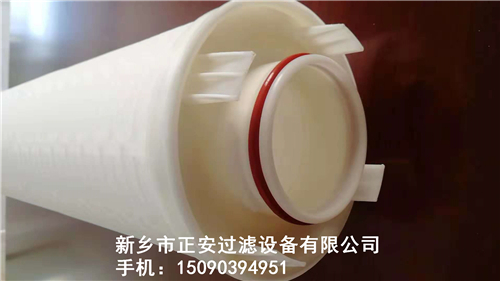 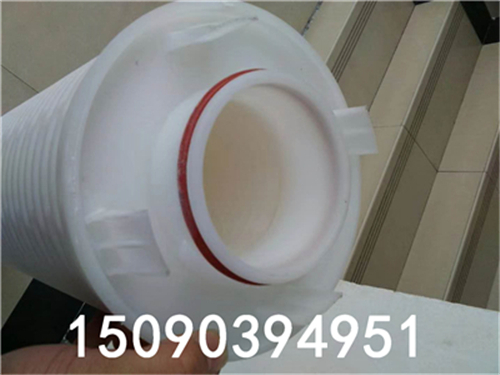 General industry: various process fluids, process water, condensate, cooling water, wastewater treatment, etc. 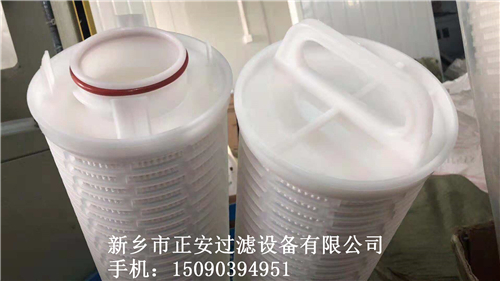 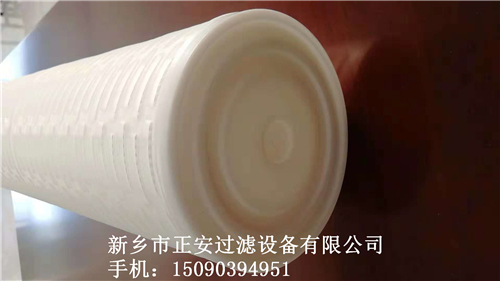 Food and Beverage Industry: Process Water, etc.